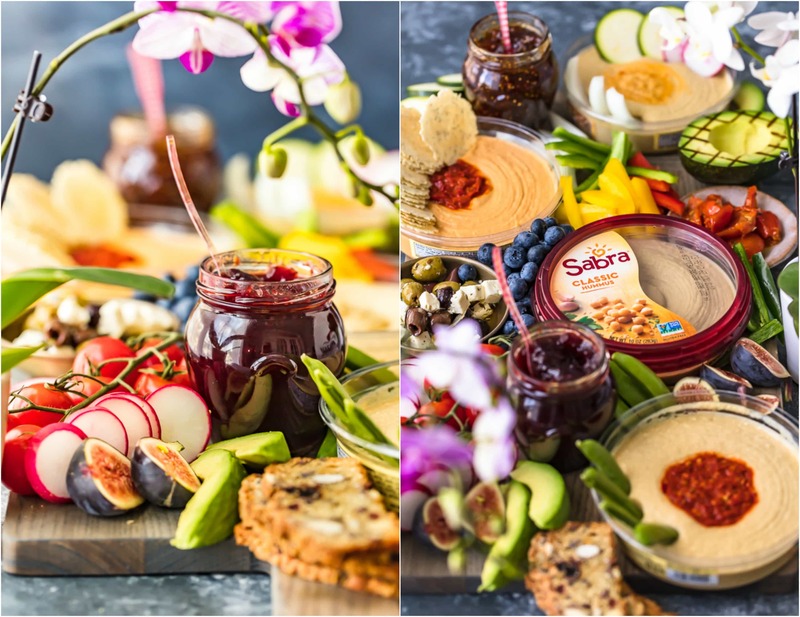 THIS HUMMUS AND VEGGIE BOARD WAS WRITTEN IN SPONSORSHIP WITH SABRA HUMMUS. ALL OPINIONS ARE MY OWN. The Ultimate Hummus and Vegetable Board is easier to throw together than you might think! 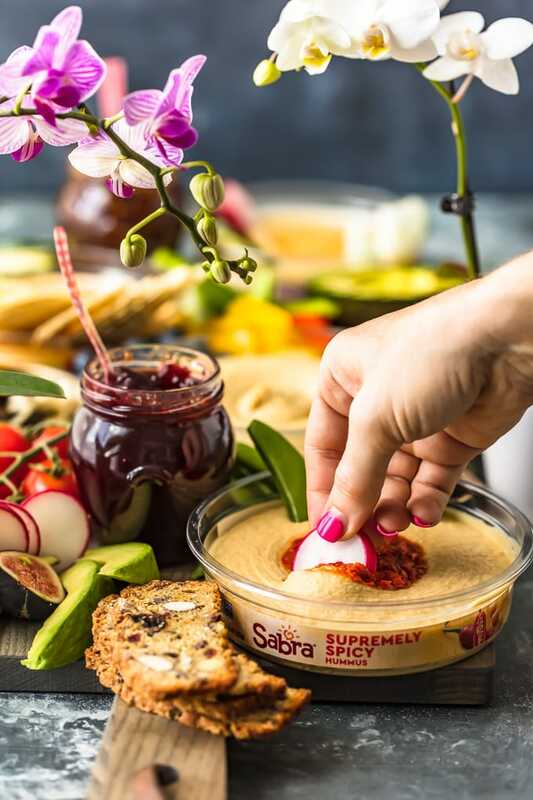 This beautiful spread of Hummus, Summer Veggies, and more is sure to please even the pickiest crowd, and it’s healthy as well! So much flavor on this Hummus Board! Every time I go to a Summer party I’m envious of the host with the most that has put together the most beautiful veggie tray. This week I attempted my own Hummus and Vegetable Board and it was SO much easier than I anticipated. Beautiful Summer Veggies paired with delicious and creamy hummus is a match made in heaven! I’m obsessed with this Hummus and Vegetable Board. I plan on making it for every Summer party we have left as well as every tailgating opportunity of the season. There’s just something amazing about simple FRESH vegetables paired with perfect Hummus. You can feel good about feeding this bounty to your family and snacking all day long on these crisp veggies and creamy Hummus! There’s something on this platter for everyone at the party, so it’s sure to be a hit. Every host needs to know how to throw together the perfect Hummus and Veggie Board. 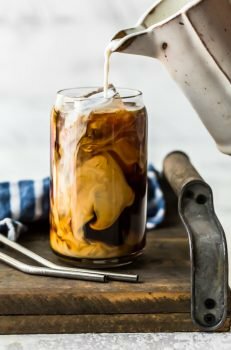 It’s so easy and filled with flavor! The most important ingredient in this divine Vegetable and Hummus Board is THE HUMMUS! 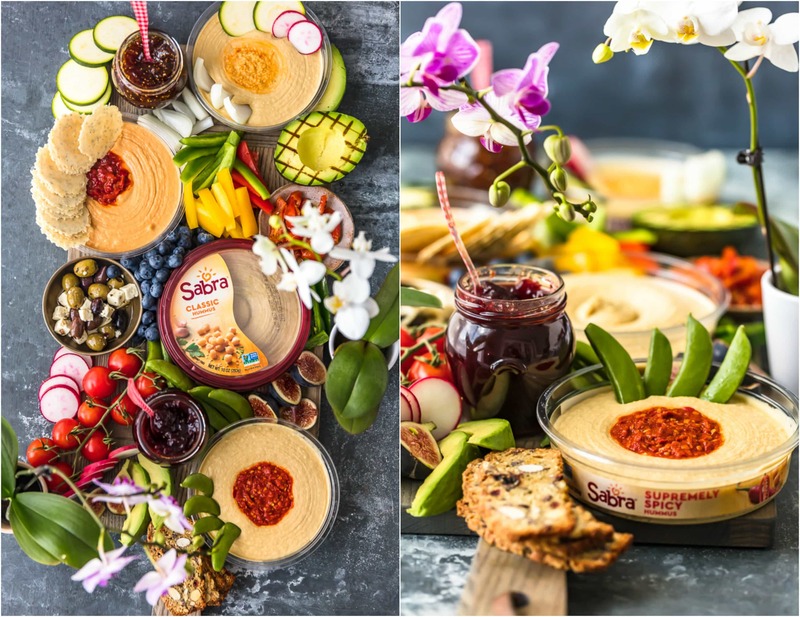 I’ve partnered with Sabra Hummus and I couldn’t be more proud to show you some of their amazing flavors and options. What would a Hummus Board be without the BEST Hummus? 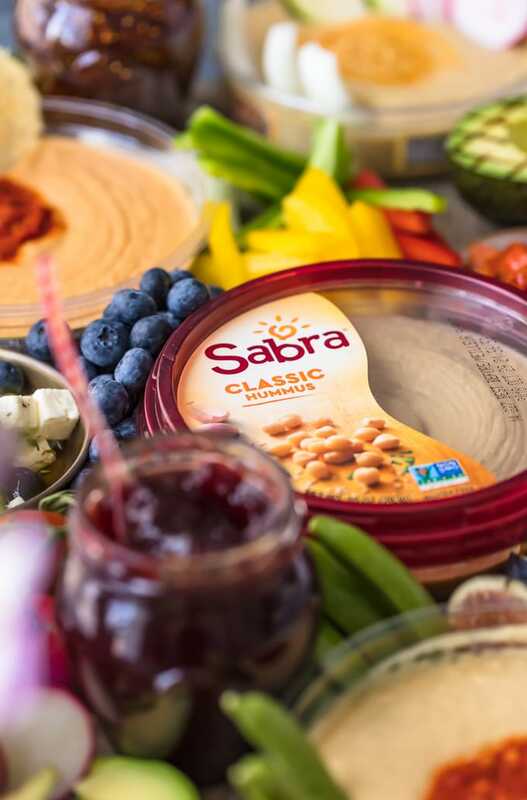 Luckily, Sabra has made it easy on us all. One of the best things about Summer is the bounty of amazing veggies! Whether you pick them up at a local farmer’s market, or have your own garden, Summer is all about fresh flavors. You can dip almost any vegetable into hummus for the ultimate HEALTHY “chips and dip”. When I was recently in Israel, I found out that dipping raw onion into hummus is actually very popular and traditional! Who knew?! Almost every restaurant we visited started out the meal with a bowl of hummus, raw onion, and pita bread. Mind blowing! You can grill the veggies, leave them raw, slice into strips, whatever you’d like! The sky is the limit. Here are my fave Summer veggies to add to this Hummus and Vegetable Board…but get creative! You can use any dippers that you love the most! MORE…the sky is the limit! We have also added some jams/spreads/cheese and crackers to our Hummus and Vegetable Board. I love a good sauce! We have added some fig jam and tart cherry spread. YUMMO! Is this decadent or what? 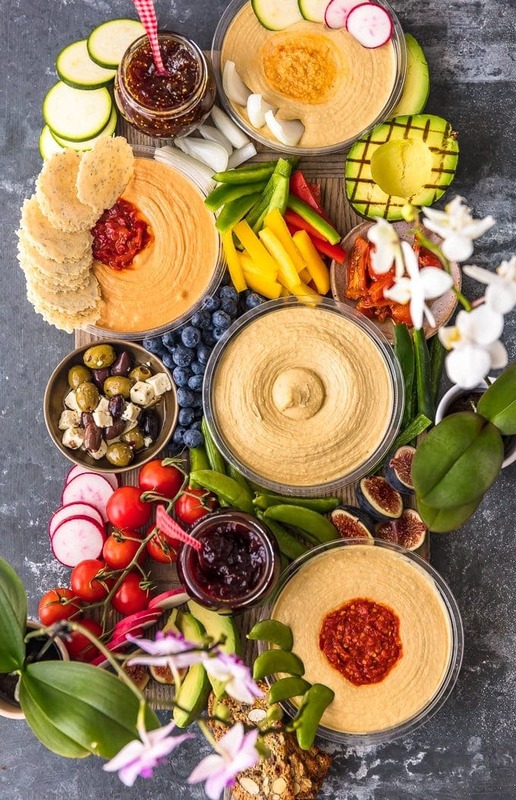 We love to make a huge Hummus and Vegetable Board for every Summer dinner or party! It’s so fun to get together with friends and family and let them choose their favorite dippers. It’s always a huge hit, conversation starter, and show stopper! You can make it throughout the year for game day, tailgating, holidays, and more. Just remember to use fresh produce of the season and get creative! 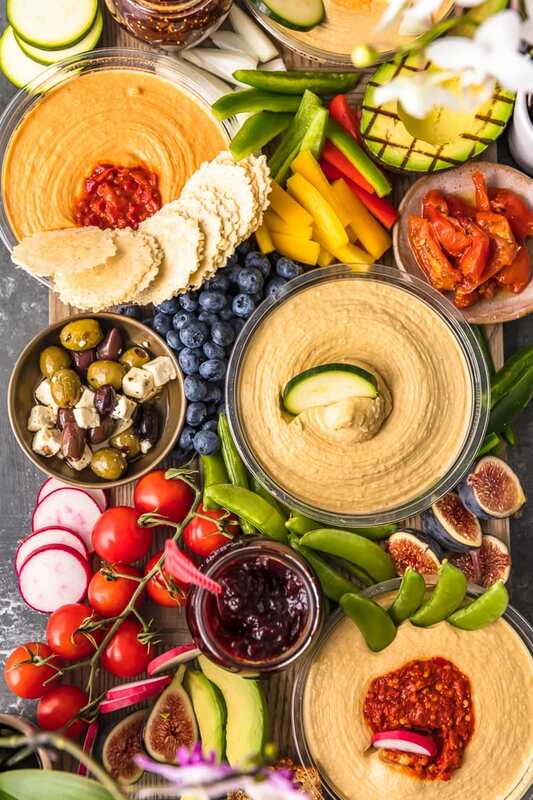 Make the Ultimate Hummus and Veggie Plate for parties, game day, and more! 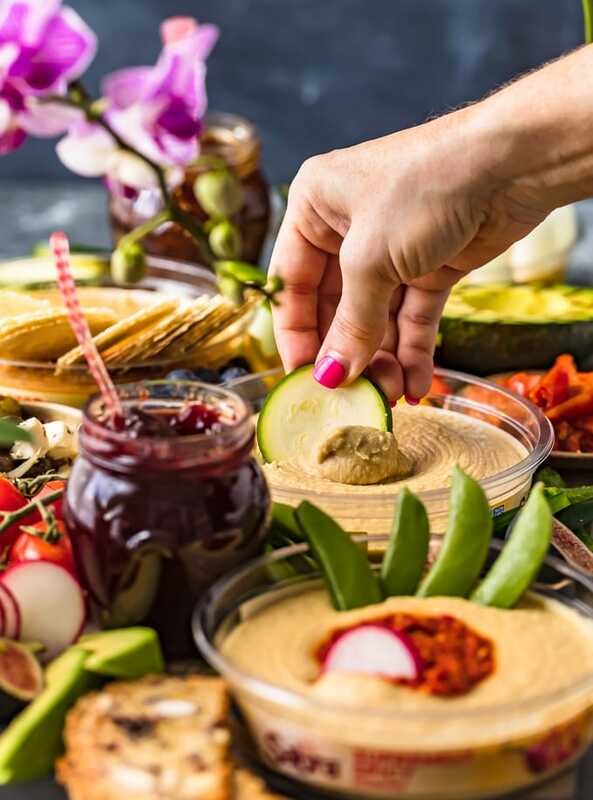 It doesn’t get easier (or more delicious) than this healthy Hummus and Vegetable Board for feeding a crowd. I’m so proud of how easy it is to throw together (everyone can chop veggies and open hummus!) and what a show stopper it can be at your next Summer party. You can feel good about going back for seconds, and thirds…and fourths! 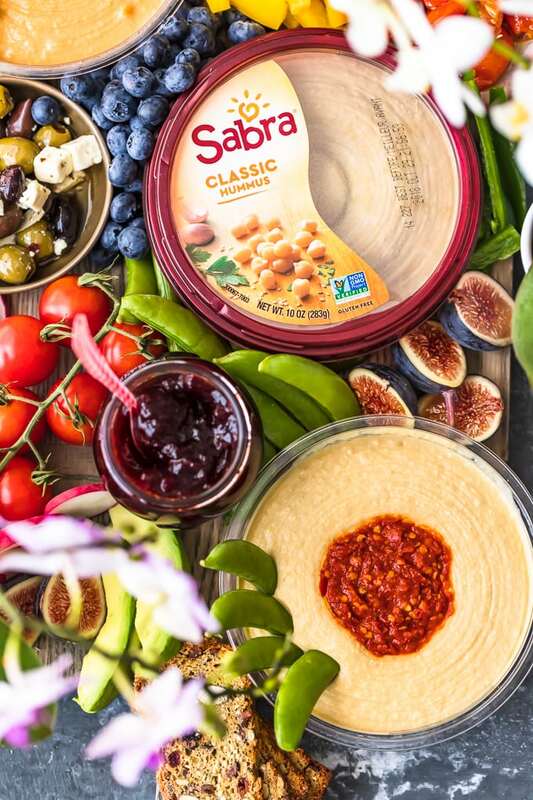 Click HERE to find out where to buy all the amazing varieties of Sabra Hummus. 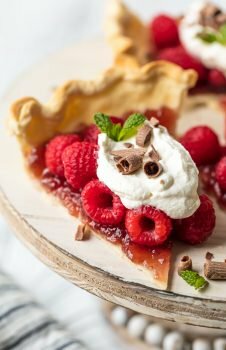 They’re making entertaining family and friends SO EASY and delicious. Thanks Sabra! See the recipe card below for details on how to make this Hummus and Vegetable Tray. Enjoy! The Ultimate Hummus and Vegetable Board is easier to throw together than you might think! 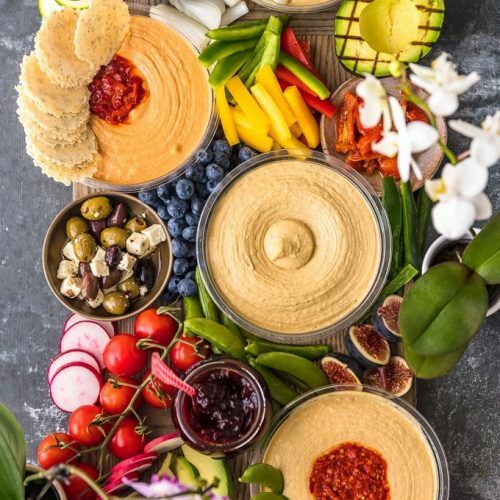 This beautiful spread of Hummus, Summer Veggies, and more is sure to please even the pickiest crowd, and it's healthy as well! So much flavor on this Hummus Board! MORE...the sky is the limit! Slice all your veggies as you like them. Arrange the hummus on a large cutting board or serving tray and layer in the veggies as they'll fit. Note: You can use any flavor of hummus and any in season veggie. The more creative the more fun!